Bruno Fernandes and Manchester United rumours won’t be leaving us soon. 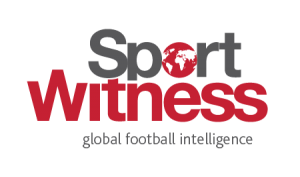 That’s partly because the Premier League club are now scouting Sporting as much as they’ve been scouting Benfica. 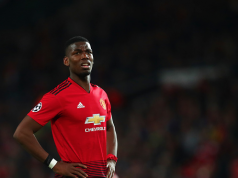 There can be no doubt that United are well aware of the midfielder’s talents, and with claims already made of contacts and talks, there’s the potential this rumour could grow even further. A few days ago we covered claims from Portugal about Manchester United being in ‘pole position’ to make the signing this summer. 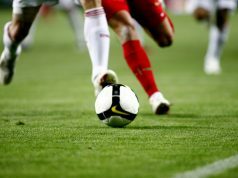 It’s been explained that initial contacts have already taken place, and Sporting could do with the funds a big move would bring. AC Milan were named as competition, but the Italian side won’t be able to go anywhere near the footballer’s €100m release clause. 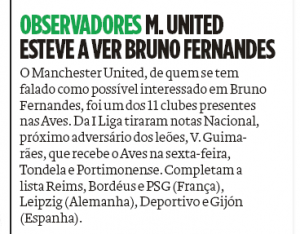 Sunday’s edition of O Jogo reports that United had an official watch Sporting on Saturday, and their headline says the trip was for Bruno. Milan weren’t there, although PSG were… which could be something to keep an eye on. Sporting got a 3-1 victory over Aves, Bruno was the most highly rated player and managed to get a goal. He now has 28 goals and 15 assists in 47 matches this season.